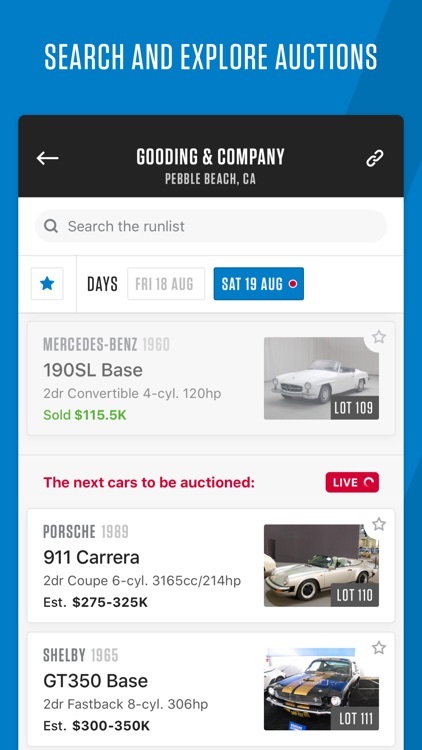 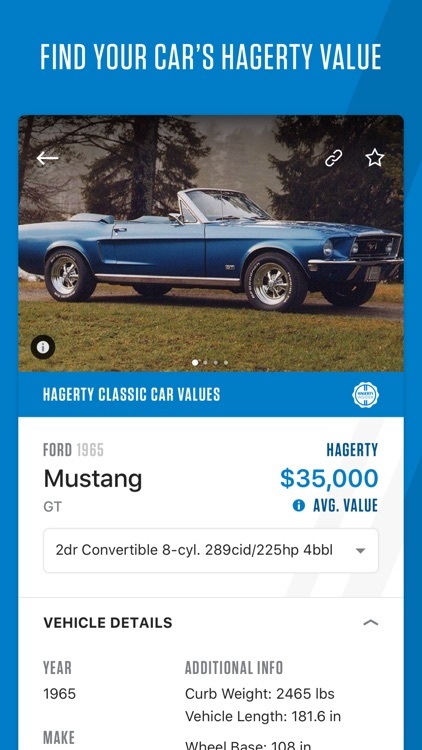 With the new app from Hagerty, classic car and collector enthusiasts can now access Hagerty's valuation tools to easily find their car's value and better understand trends and changing prices in the marketplace. 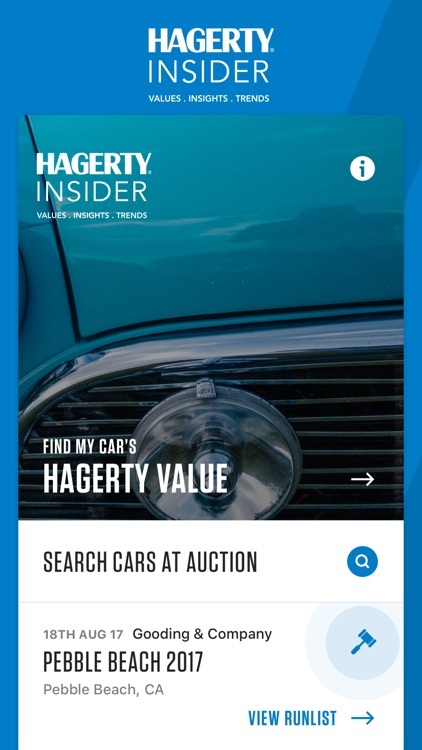 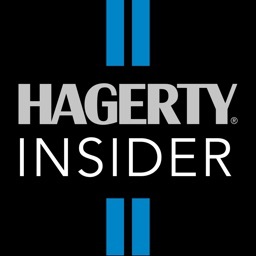 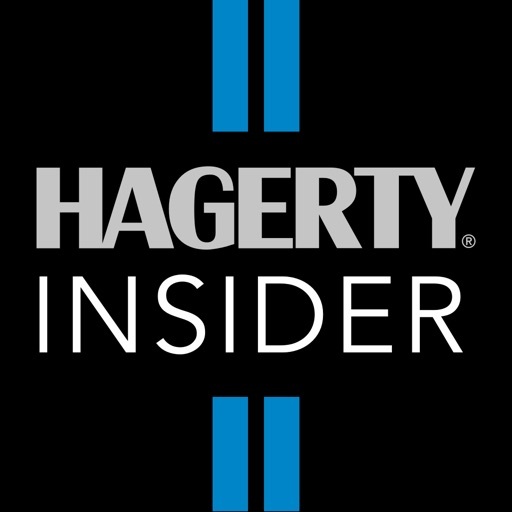 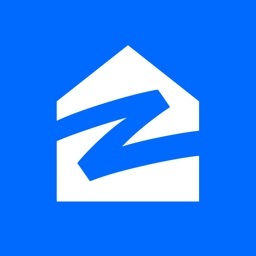 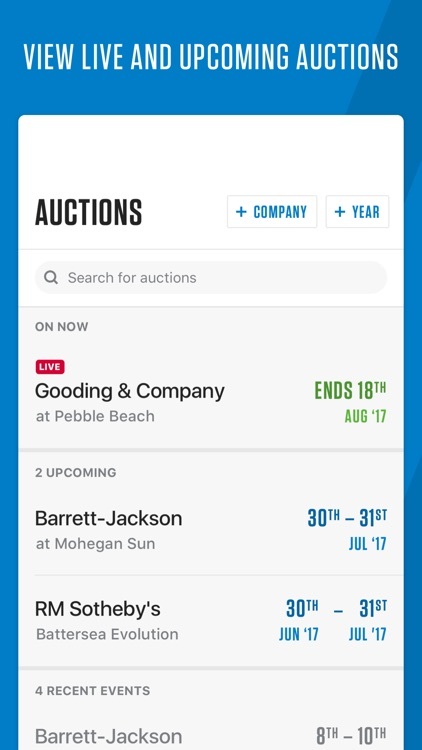 Download the app to easily access Hagerty's price guide, follow along with live auctions, and see details of recent sales of your favorite cars. 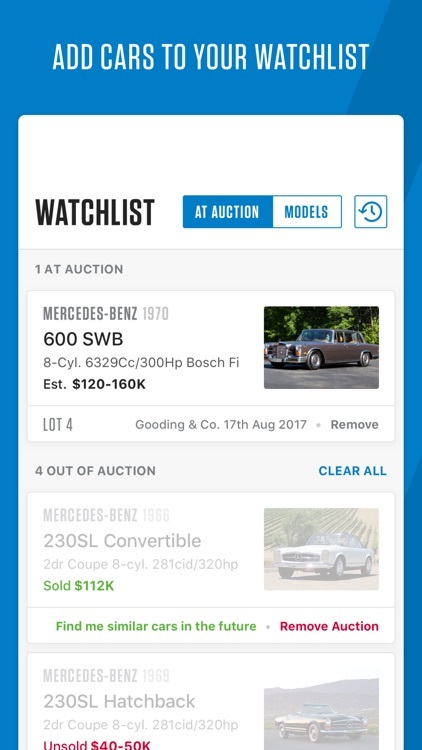 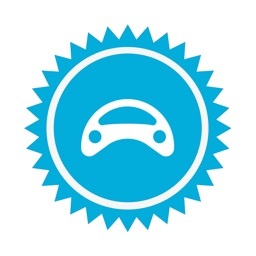 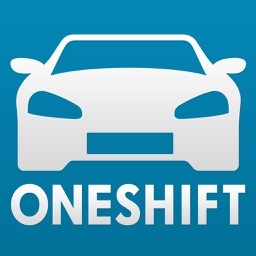 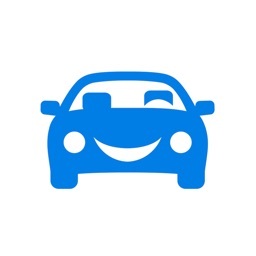 Add cars to your watchlist to track sales and view related vehicles at auction!